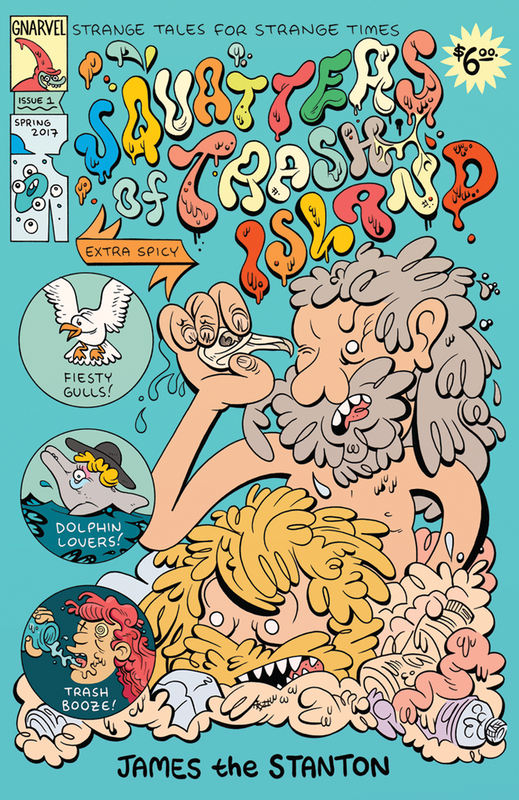 Taste the frothy brine of the Pacific Ocean alongside the hardscrabble band of degenerate squatters who inhabit it's plentiful trash islands. 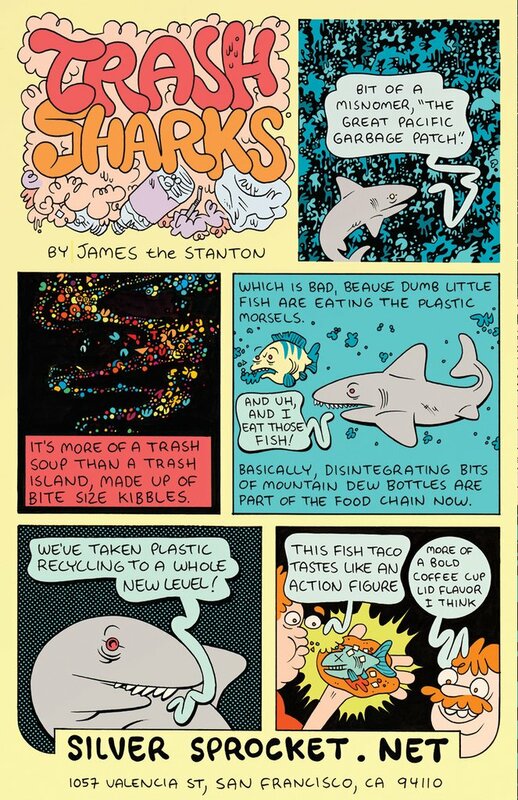 Gnartoons creator James the Stanton brings you out to the Great Pacific Trash Vortex to see for yourself, who are these garbage dwellers and what are they having for dinner? 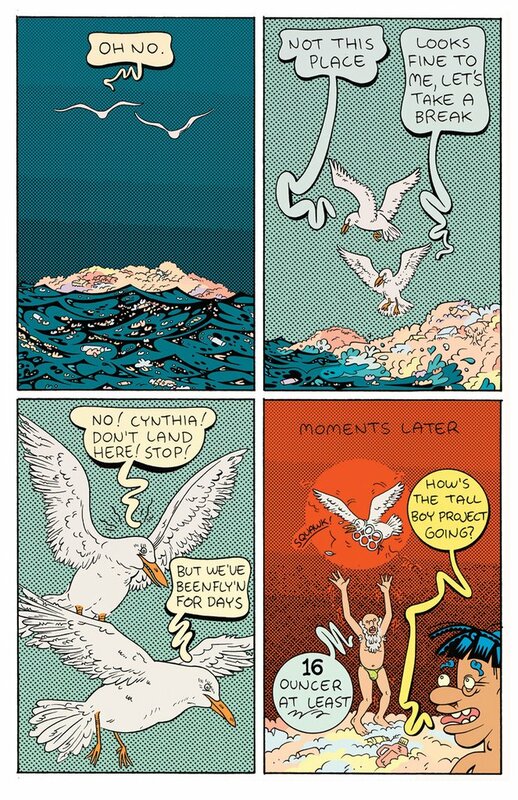 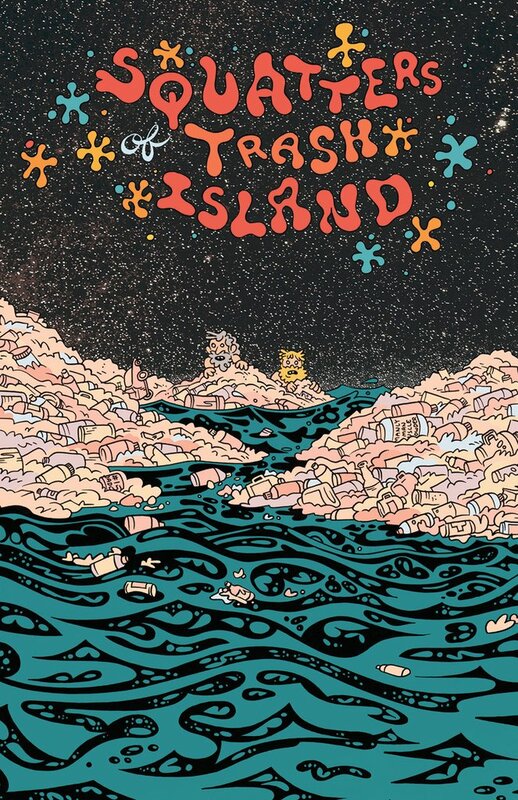 "As if we needed further proof that God definitely exists and is a low down dirty boy, Squatters of Trash Island proves again that we’re made in his stinky image."